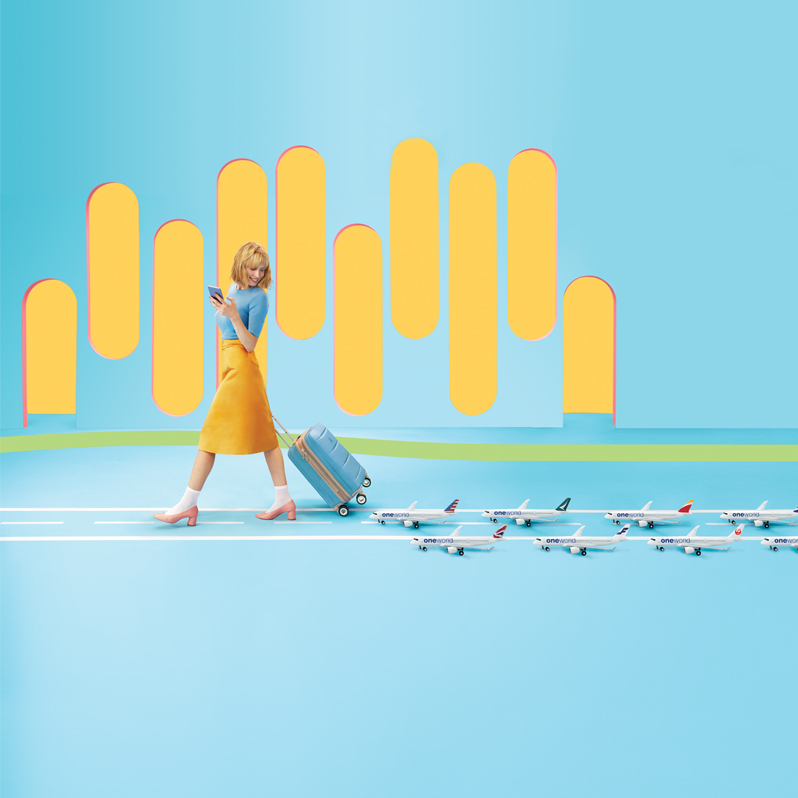 13 world-class airlines have come together to provide the highest level of service and smoothest connections to more than 1,000 destinations around the globe. From check-in to security and boarding, oneworld member airlines work together to make your flying experience as seamless as possible. Find and book flights across the oneworld network with ease. Enjoy an array of special privileges and rewards, which include earning and redeeming miles and points on all oneworld member airlines and, for top tier members, access to over 650 airport lounges. See the world. Your way. No matter how many stops you make on your world tour, oneworld Explorer makes it easy to create a tailor-made itinerary. With round-the-world, round-the-clock service, we are here for you, no matter where here is. The oneworld network really works. For you. With the power of 13 world-class airlines at your fingertips, you can book flights to more than 1,000 destinations in 160 plus countries. Not only that, you can reap the rewards of your travels by redeeming miles and points across all of our member airlines. That’s the smarter way to travel. Two decades. 13 airlines. One bright alliance. 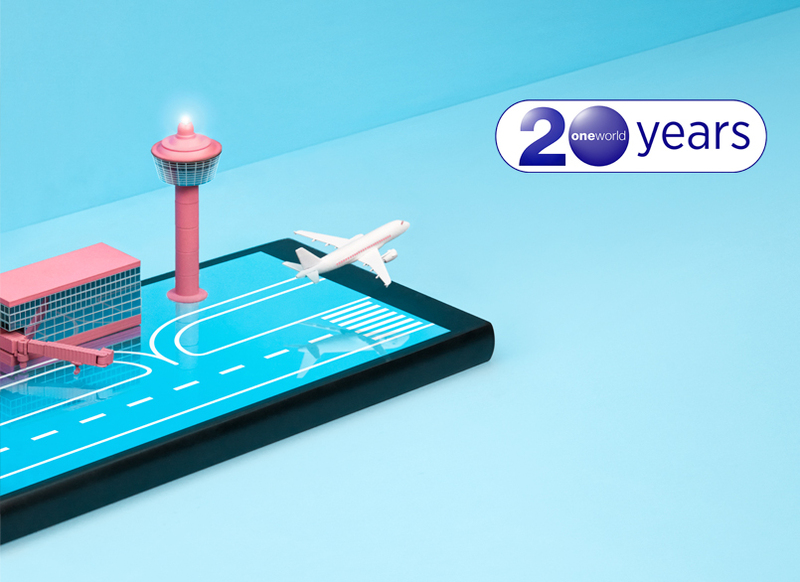 To mark the 20th anniversary of oneworld’s launch, we are upping our game – with new digital innovations and lots of other initiatives to make travel better for our customers, all reflected in a bright new look and feel.